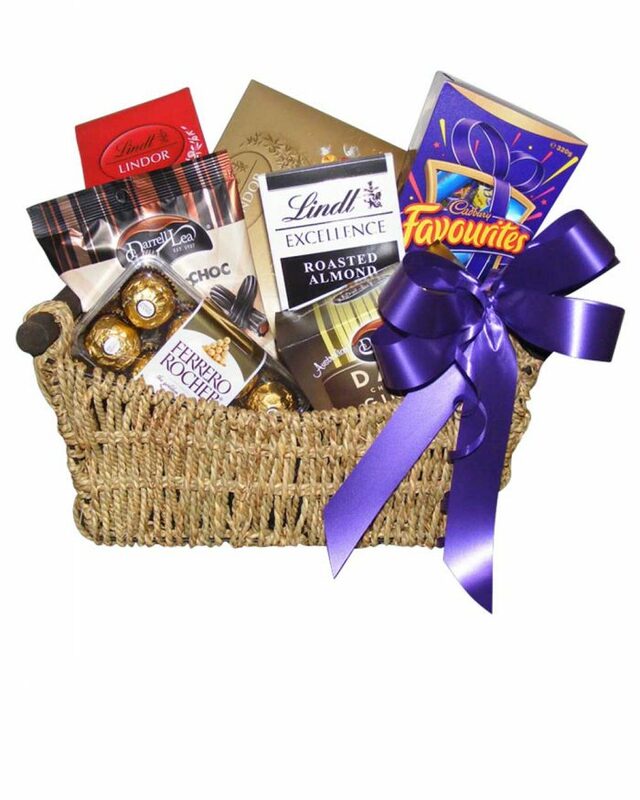 This beautiful basket of chocolate heaven for your special friend including your favourites Cadbury, Lindts, Darrell Lee, Ferrero Rochers & Roses. Chocolates and Basket may vary from image. Free Pick Up is available. We only delivery to the areas below, if your town is not listed please call us on 0438 321 956 to arrange payment and delivery.